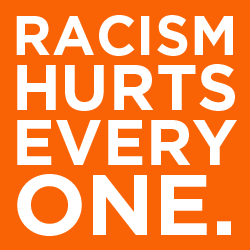 United Against Racism originally started as a Facebook group (which is still active). The group was formed following comedian Dave Chappelle having a banana peal thrown at him during his performance, specifically in response to the community reaction on social media. It became evident that there was not a consistent space for having productive discussions around race. A panel was formed of diverse community members, and 130+ people attended to listen to the experiences of people of color. You can learn about the panel discussion, “Unpeeling Racism,” by clicking here. The group’s intent is to share information regarding race in New Mexico and elsewhere, to have a safe space for dialogue, to promote events, etc.